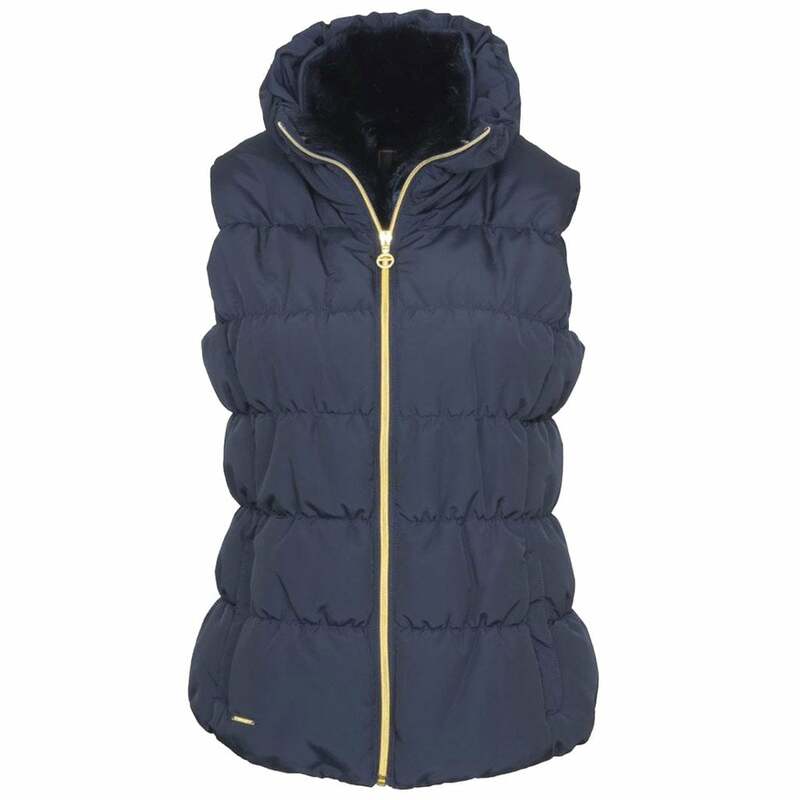 The Toggi Colbert Padded Gilet has a flattering smocked stitched effect and a removable fur collar for a touch of luxury. Fantastic for the cooler seasons the Colbert features high gloss trims and an embossed lining. A great piece for your Autumn wardrobe.